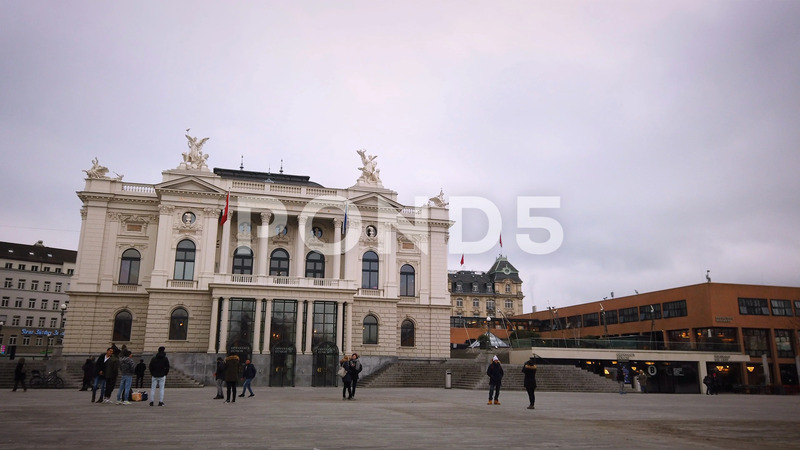 Description: Zürich Opera House is an opera house in the Swiss city of Zürich. Located at the Sechseläutenplatz, it has been the home of the Zürich Opera since 1891, and also houses the Bernhard-Theater Zürich. It is also home to the Zürich Ballet.